Webcam hacks? No, this isn’t a conspiracy theory. Victims have seen images and videos of themselves, in various states of undress or in compromising situations, uploaded to voyeurism websites. An example is a Russian-based website that was discovered a few years ago. It had compromised 600 British cameras and more than 10,000 others from around the world. It was posting voyeuristic images and videos it had captured from these cameras. Many are vulnerable due to lack of security-by-design and can be easily compromised by even inexperienced hackers. The malware can be inserted in your computer via phishing attacks or websites that are infected. 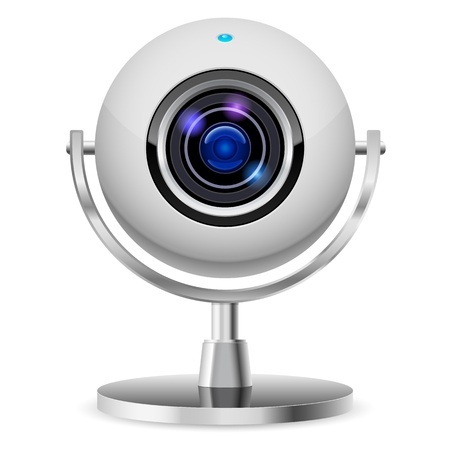 According to Bullguard, some webcams manufactured in the Far East have had malware inserted into them during the manufacturing phase. Potentially more frightening is the many examples of ‘smart’ baby monitors being hacked. How can you tell if some is spying on you? The clearest indicator of whether you’ve fallen prey to a webcam hack is the little LED indicator light next to the camera is on, even when you’re not using it. Having said that, this signal can easily be disabled by even unsophisticated attackers. 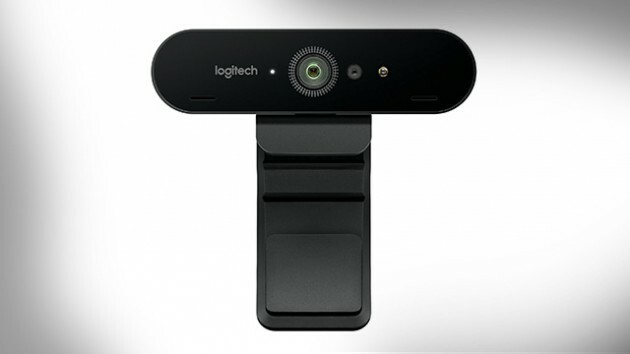 Other clues include video and audio transmission from the webcam and webcam processes and services that are running. First, change the webcam’s password. When it’s not in use, cover it up with some tape. Use good security software such as BullGuard Internet Security, which will detect and block malware designed to exploit webcams.